These are all so gorgeous! Serious wanderlust happening here! Gorgeous, gorgeous pictures! I haven’t even heard of some of the lakes you mentioned here. Now I’ll try to see all of them. I only did three of them but I loved them soooo much ! 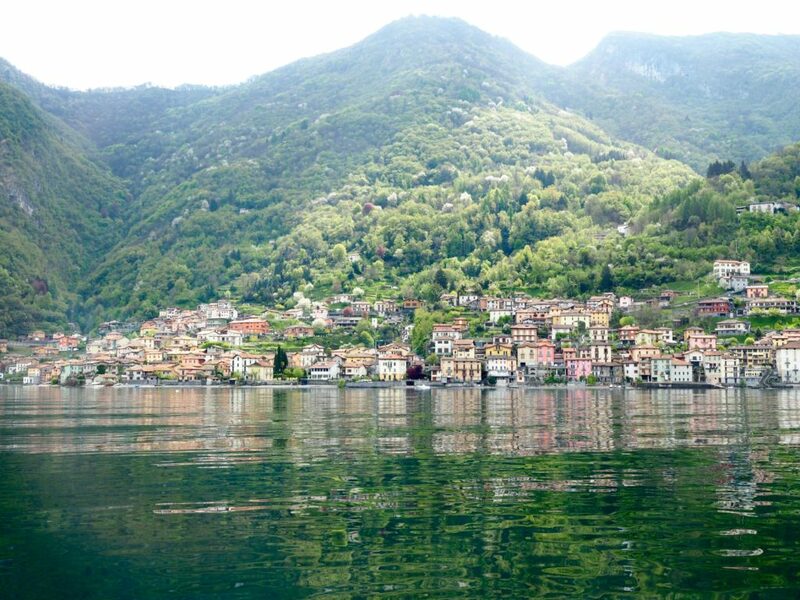 In particular Como Lake : a fairy tell to me ! I love this list! I just finished travelling through Slovenia, and was blown away at how beautiful of a country it is – so many stunning lakes! Heading to Lake Ohrid at the end of Sept, so glad to see others saying positive things about it. Definitely need to put some of your favorites on my list! 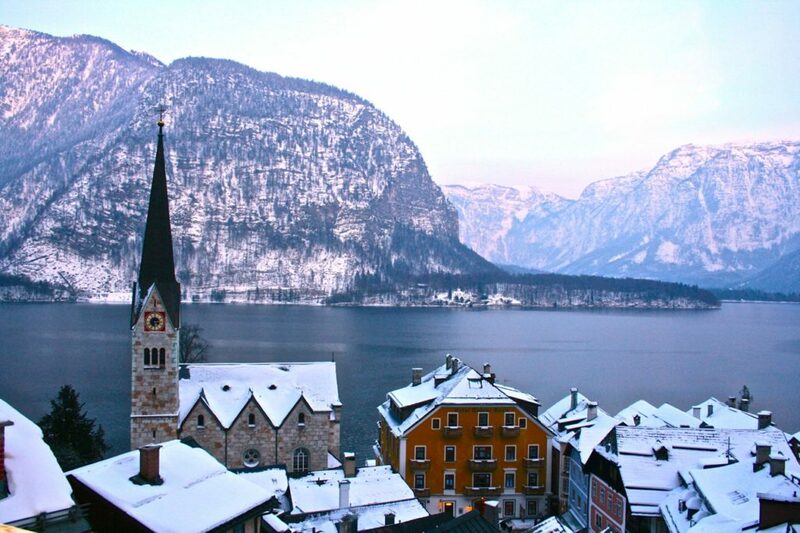 Oo Oo Oo, I have that exact photo of Como! But apart from Nessie I’ve not been to any others on your list. Time to adjust my bucket list! Beautiful. I don’t know which I like best! Thanks Neesie! There are so many beautiful places out there!! Exquisite photographs Brooke, you’ve now given me a few more destinations to add to my wish list. I really want to visit lake Bled and the Hallstätter See. 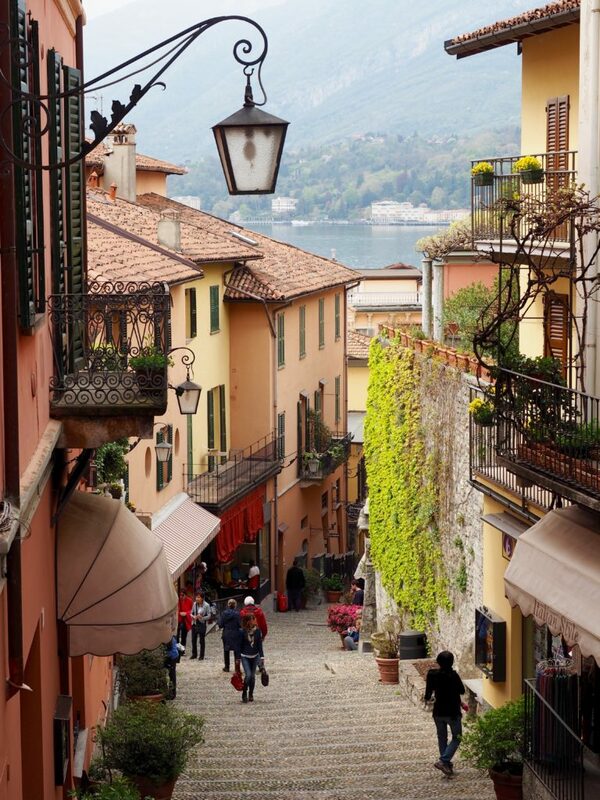 I can highly recommend visiting lake Como, the atmosphere and scenery are amazing! 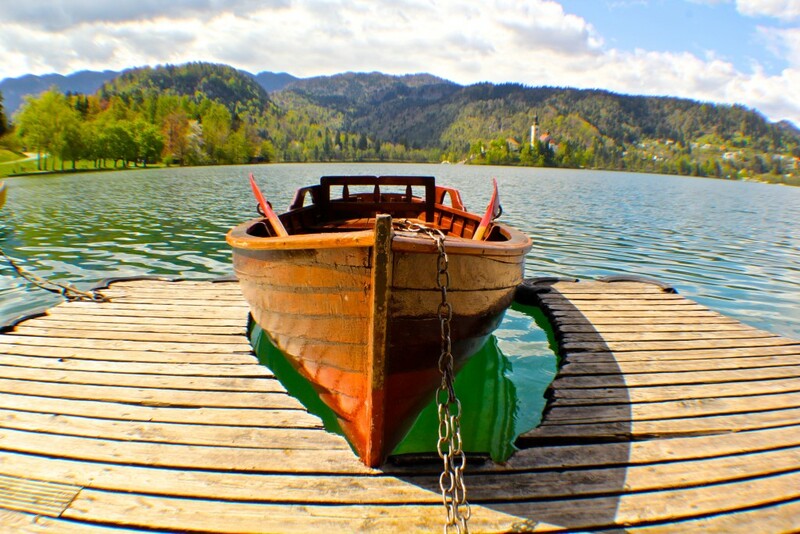 Lovely photos, I love Lake bled so beautiful. Will have to check out the others! We fell in love with Lake Garda, there is a little secret island inside (!) 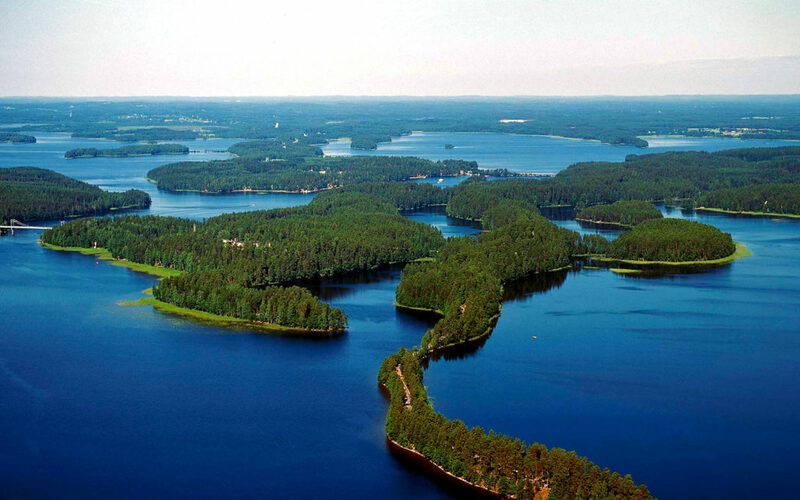 the lake which can be visited with guided tours. So so beautiful. 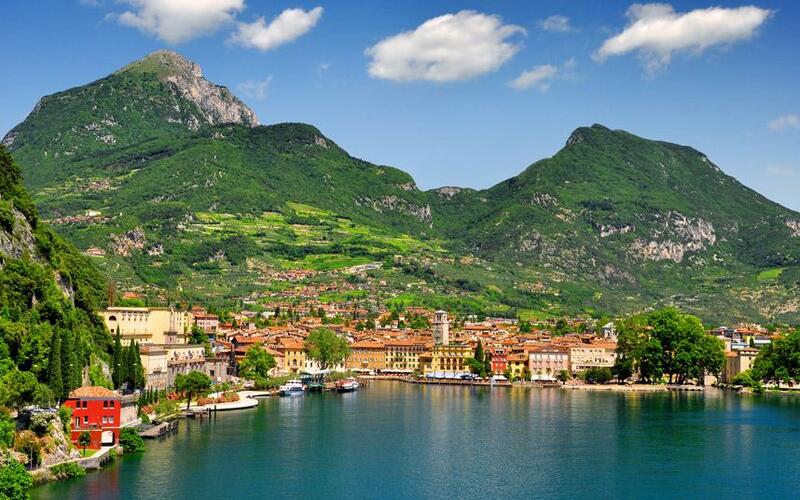 The hidden island inside Lake Garda is called “Isola del Garda”. There is something so relaxing and peaceful about spending time beside or on a lake. All of these lakes look gorgeous! 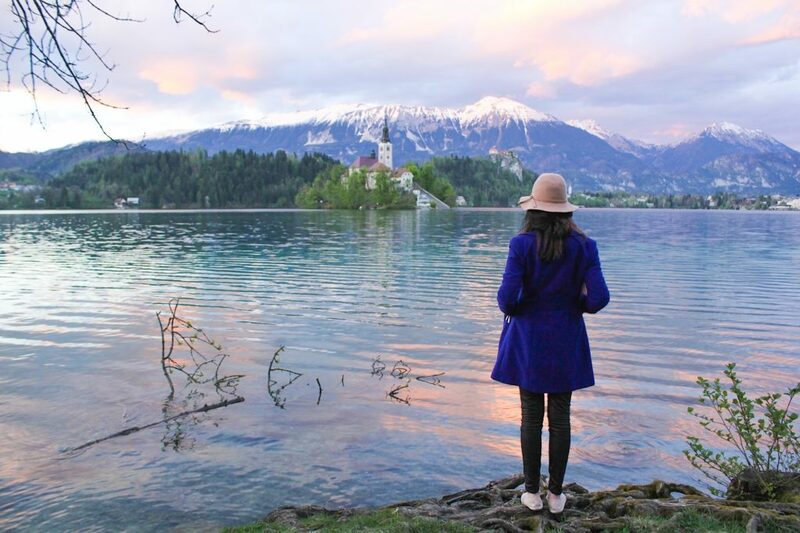 I’m dying to check out Lake Bled! 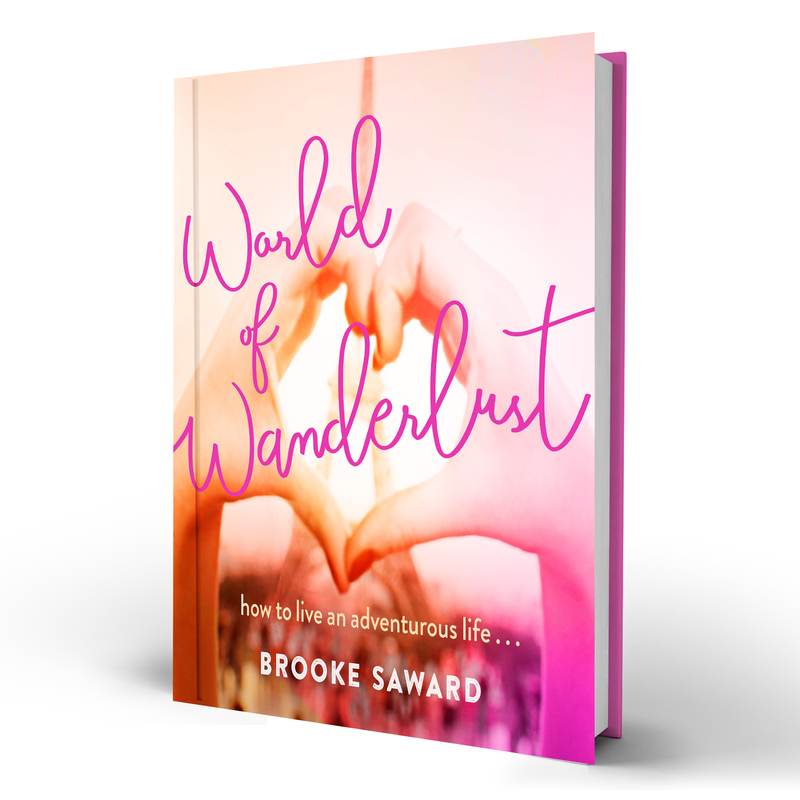 Oh sweet wanderlust! 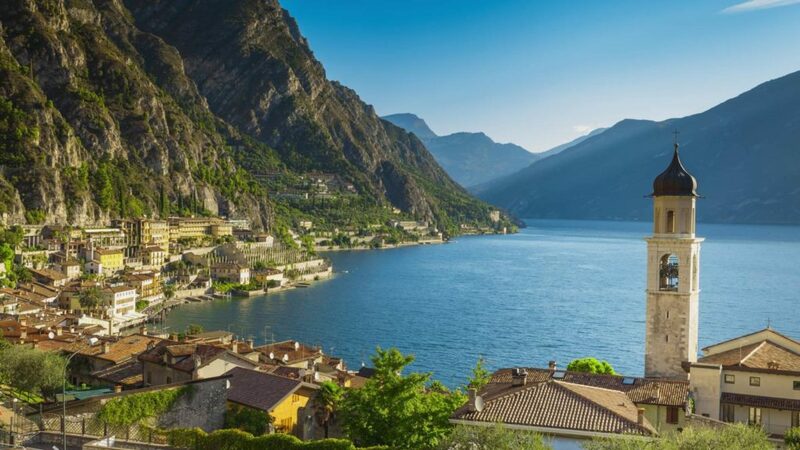 I would love to go to Lake Como and to Switzerland and oh so many places!!! 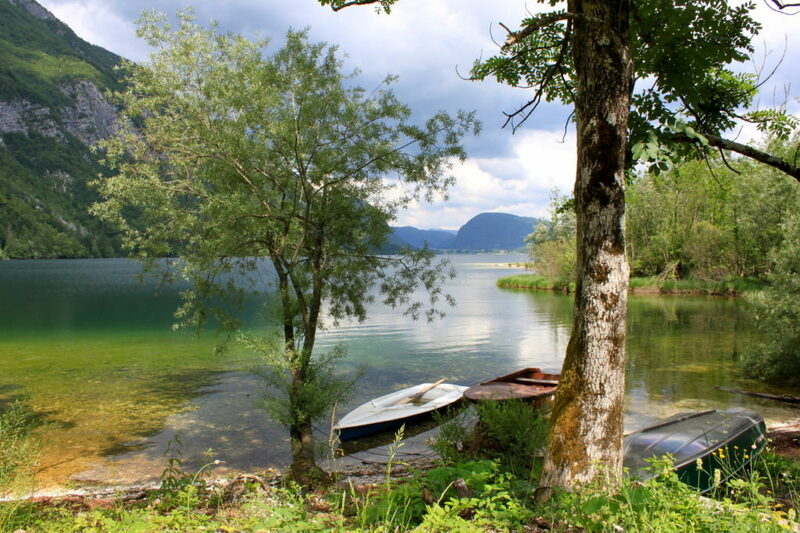 I loved the Königsee that leads up to the Obersee. I thought it looked like a Norwegian gletscherlake! Have you ever seen lake Ohrid in Macedonia!?! 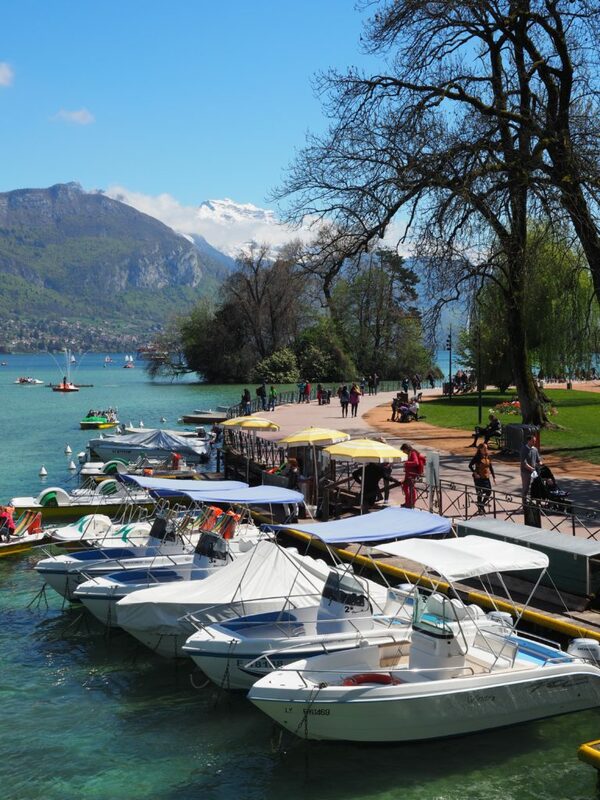 I loved Lake Garda and Lake Como! 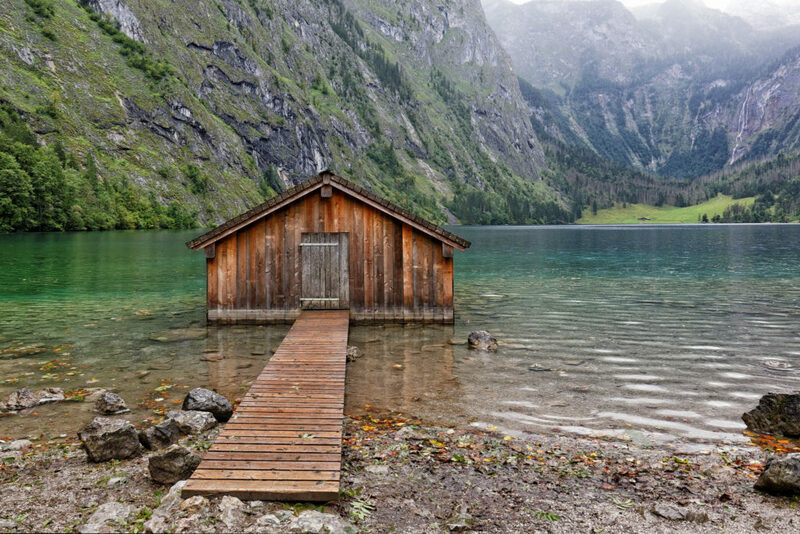 There are several lakes called Obersee in the Alps. 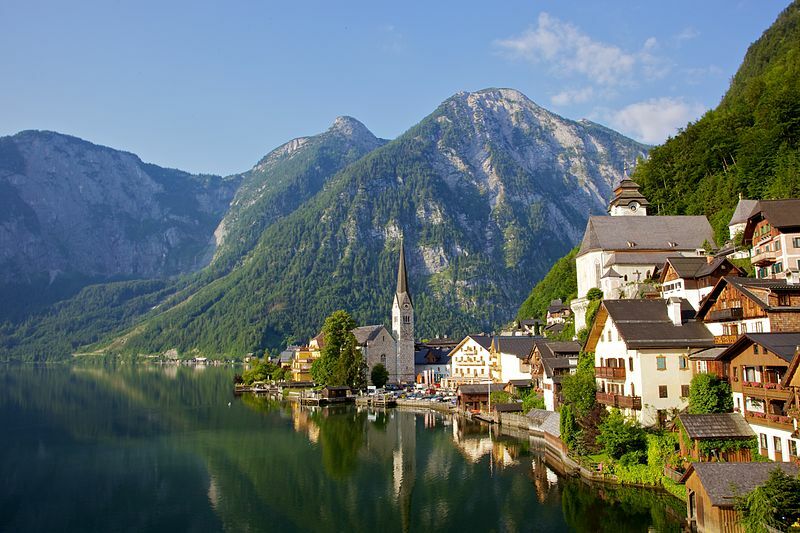 The picture of is taken from the Obersee in Berchtesgaden, not from the Obersee in Konstanz! Such a beautiful lakes! I don´t even know some. You should als check Lake Maggiore in Italy, so underrated but even more beautiful than Garda Lake. So beautiful! I would love to see the ones in Finland, Switzerland & Slovenia! The Italian ones are even more wonderful in person too! All beautiful. Should go and visit lake Maggiore in Italy too. It’s beautiful. The Italian lakes are just incredible! 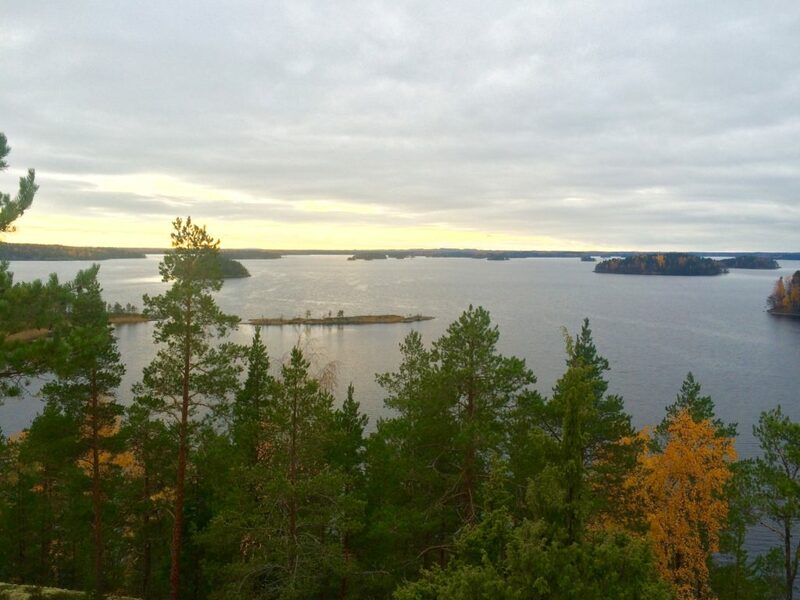 Yes – all fixed 🙂 sorry I got too excited typing away about these gorgeous lakes! All fixed! Sorry guyyyyys! I got a little excited and wrote Como twice haha – corrected! Oops I wrote Como twice haha! Thanks for the correction!! 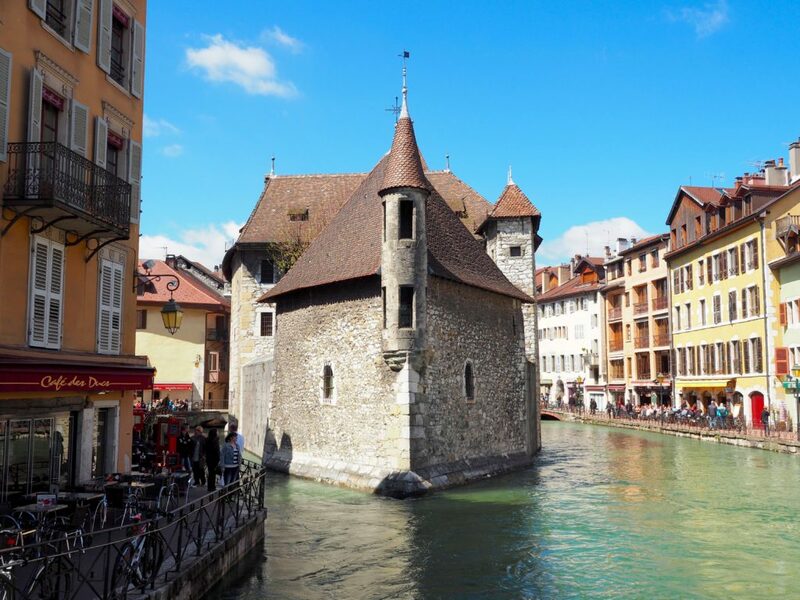 Oops … Lake Bled, Brooke!!! Hello. 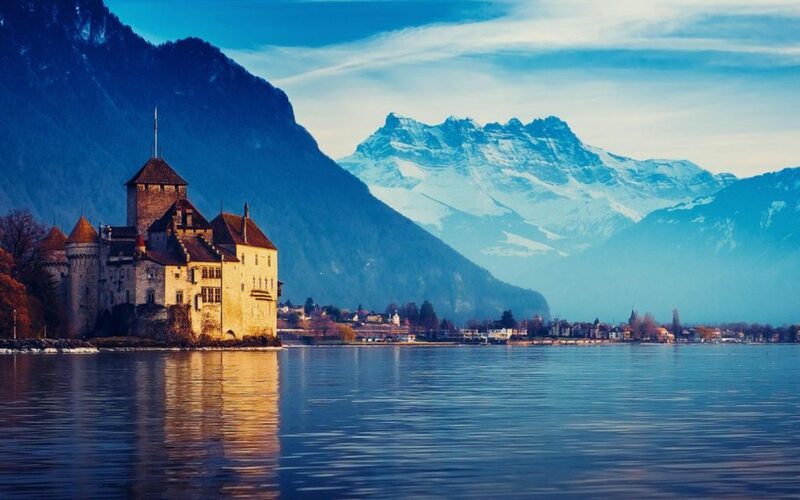 Isn’t #2 Lake Bled? 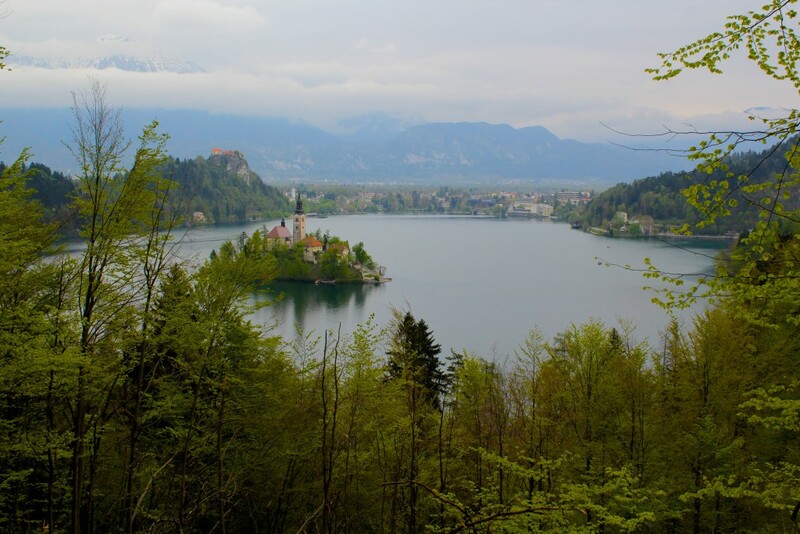 did you mean Lake Bled – not Lake Como – in Slovenia ?